The Family Route is a great beginner option. Or if you’re simply looking for an easy cruise before spending a day at the festival, this is for you. It’s also a great kid’s route with virtually no climbing at all. Come partake in the fanfare of the mass-start, but turn back before the road pitches up. 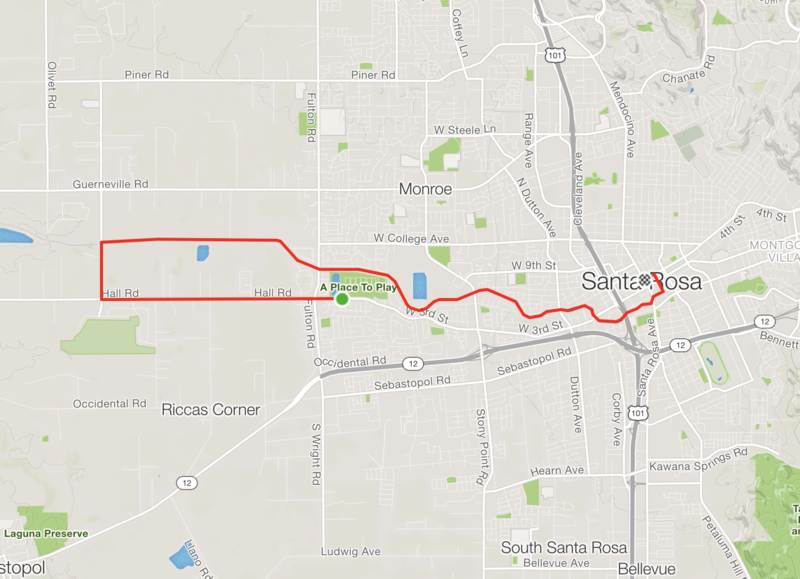 The final 75% of this route is entirely on a dedicated bicycle path. There's even a flat gravel option!